We can create video games in virtual 360 worlds with our expert team of Virtual Reality Video Game Development software developers. Your users can discover the fun and engaging worlds in 2D and 3D Virtual Realty. Immersive video game development in Unity for all mobile devices including Google Cardboard, Samsung Gear VR and Mobile IOS devices. Any smart phone with a gyroscopic function can instantly become a virtual video game system! 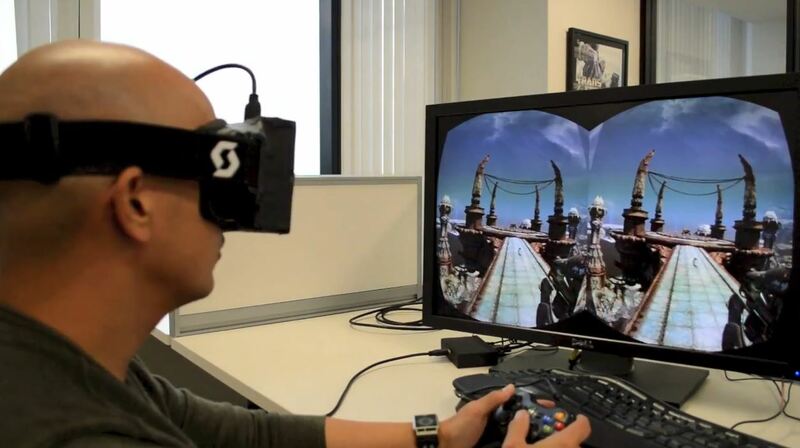 We can also develop video games for PC computer with the Oculus Rift, a hardware platform consisting of a headset and earphones that allows people to experience virtual reality. We can create almost anything you can imagine. If your clients are looking for a virtual reality video game experience like no other, our team of expert developers can work with you to get what you need completed. Mobile or desktop or even game box development in VR allows your users to experience a gaming world like never before. 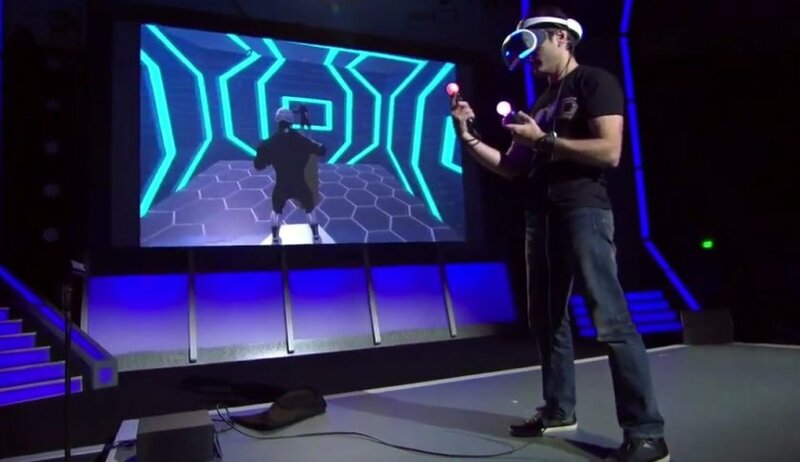 Our Virtual Reality Video Game Development programmers can also custom built PlayStation and XBox Virtual Reality games. Directed user-action virtual reality films. Contact us for information about to build your next virtual reality video game. We can discuss with you how to build your virtual game application allowing your users to engage with your product or service or application concept. We provide all aspects of game scripts, story-boarding and much more. Please call us to get more information about having us create your next 360° / 3D video game experience.